First up is a white button-up shirt. It is a must have, wardrobe essential mostly because of its versatility. You can wear it to class/in the daytime with jeans or a skirt and a statement necklace for an added pop of color, at work with neutral, tailored pants, or at night with an edgy skirt and bold jewelry. Make sure the shirt has a little bit of a stretch and flatters your body type and you’ll be good to go! 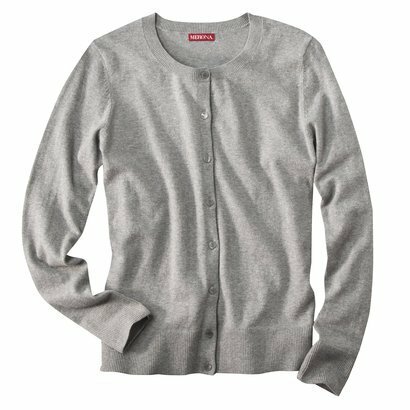 If I could choose one item in my closet that I absolutely must have at ALL times, it would definitely be a cardigan. Cardigans are staple pieces for me because they complete outfits and are easy to layer over tank tops, t-shirts, blouses, and dresses. I like to have cardigans in all colors and prints for variety but starting off with neutral-colored cardigans in your wardrobe is to me, essential. This is where the 5ish part of my list comes from. 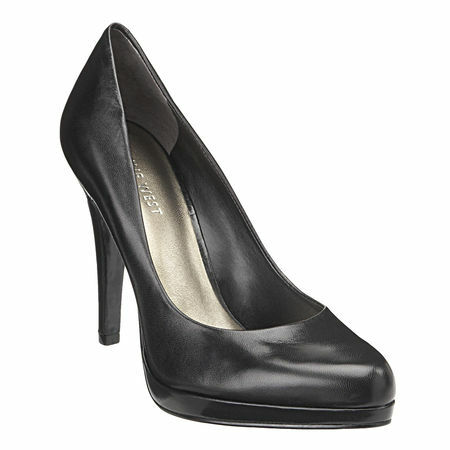 I couldn’t decide on what kind of shoes to include – heels or flats – so I’m listing them both. A black pair of each. These shoes will go well with virtually anything in your closet, especially the black ones since they are classic and will never go out of style. I would suggest investing on both of these shoes. That way, they will last you for a very long time. Every girl should have that one go-to dress that they like to wear no matter what time of day or year. A dress in any solid color that you can dress up or dress down is a good piece to own. By day, you can pair it with flats, sandals, or wedges and simple jewelry. Add a scarf for a little something extra and voilà, you’re out the door! 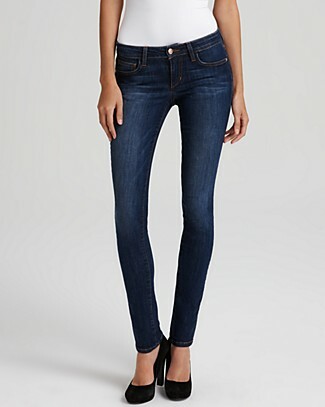 A pair of jeans is a clothing item that everyone should own. 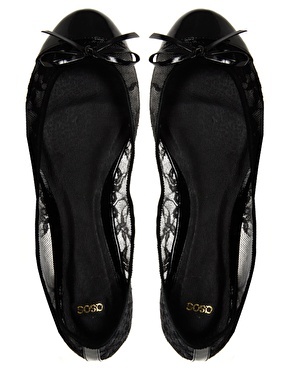 They can be worn casually with a simple shirt and flats or dressed up with flowy tops and heels. Outfit options with jeans are endless. The key to finding a good pair of jeans is to try them on to make sure they fit you well. Basically, find a pair that fit your body type! What are your go-to wardrobe essentials? Is your list similar or different from mine? Please tell me in the comments below!